RYANAIR AVIATIONS MOST EXPLOITED AIRLINE WORKFORCE .We are in no way affiliated with Ryanair. : RYANAIR CABIN CREW JOB'S ''NO THANKS''....RYANAIR'S NEW UNIFORM COST NEW RECRUITED CABIN CREW 400 EURO. 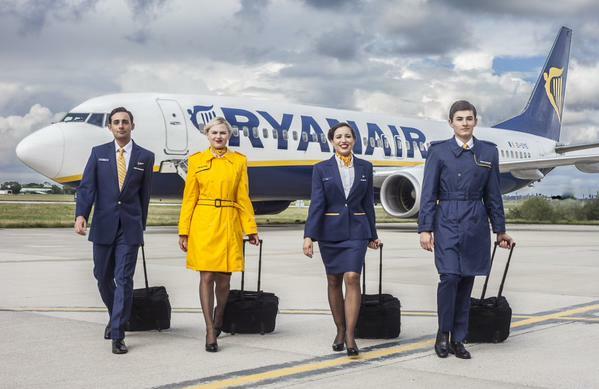 RYANAIR CABIN CREW JOB'S ''NO THANKS''....RYANAIR'S NEW UNIFORM COST NEW RECRUITED CABIN CREW 400 EURO.